DUI stands for “Driving Under the Influence”. DWI stands for “Driving While Intoxicated” or “Driving While Impaired”. 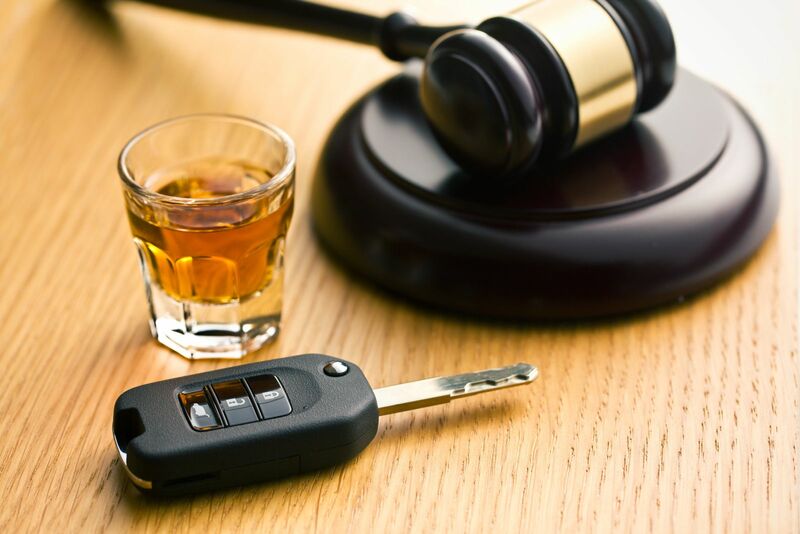 When a person is charged with a DUI it usually means that he or she was under the influence of drugs or alcohol while operating a motor vehicle. However, a DUI charge is not just for drinking or taking illegal drugs. A driver can be charged with a DUI even if the driver was only taking over the counter medicine or prescribed medication. The issue is whether the driver’s judgment was impaired while driving a motor vehicle, regardless of which substance the driver was using. A DWI typically means that the driver was charged with drunk driving. The National Highway Traffic Safety Association recently reported that over 18,000 deaths in America alone were due to drunk driving accidents. States have therefore been cracking down on the laws concerning driving under the influence. Police are now able to pull over any person deemed suspicious of driving drunk. The driver is swerving, drifting, weaving or braking erratically. The driver is going slower than needed or stopping without cause. The driver is turning with a wider radius than needed. The driver is straddling the center or edge of the road. The driver almost hits an object, especially another vehicle. Police keep an eye out for this behavior with the intent of catching drunk drivers before they can cause an accident, but if an accident does occur, the individual can be incarcerated if their blood alcohol content is found to be higher than the state’s legal limit. If nobody was injured in the accident, it is likely that the instigator will be charged and released without a trial. He or she will be held by the police until sobriety is regained and will most likely have their license suspended for a period of time. The drivers are also usually required to take some form of rehabilitation, like a drug awareness class. If people are injured or killed in the accident, the driver will be held in police custody until he is able to appear in court. In addition to any charges this person may receive for criminal negligence or involuntary vehicular manslaughter, the driver can also be sued by those injured for personal injury damages. This is a compensation that typically covers any physical and emotional damage, as well as any medical bills. If you or a loved one has suffered injury or wrongful death in an alcohol-related accident, you will need an experienced personal injury lawyer to handle your lawsuit against the guilty party. Call me at 850-308-7833 if you would like schedule a free consultation to discuss your legal rights.